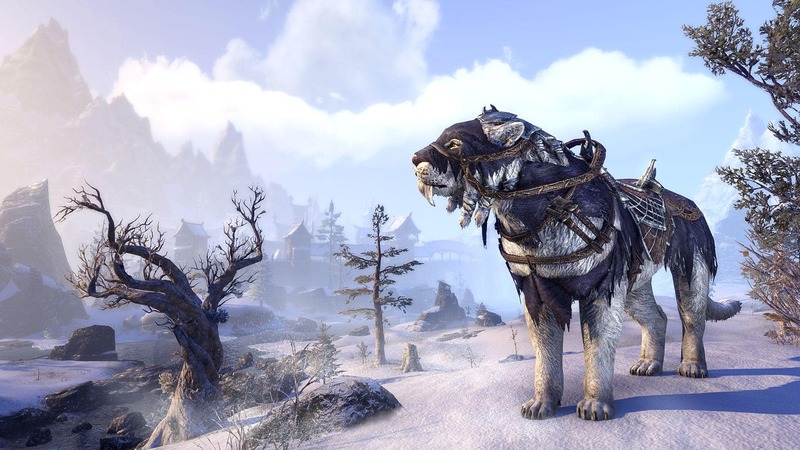 Elder Scrolls Online is running the Undaunted Celebration event from Nov 29 to Dec 5 with bonus rewards. 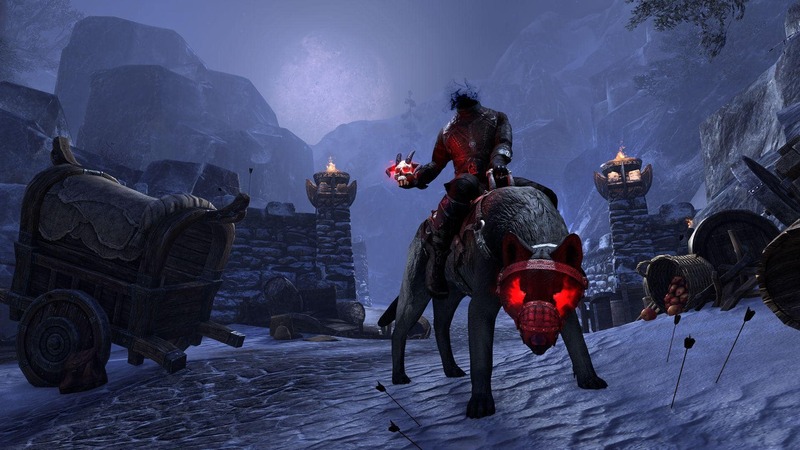 The Undaunted Celebration Event kicks off on Thursday, November 29 at 10:00AM EST and will run until Wednesday, December 5 at 10:00AM EST. During the event period, you can complete a random dungeon using the Dungeon Finder (Normal or Veteran) to earn Mysterious Reward Boxes, with a max of one box rewarded per character per day. Note: You receive Mysterious Reward Boxes as part of your character’s daily random dungeon rewards. Once one of your characters has completed their dungeon daily and has received the rewards, you will not be able to get additional ones for that same character for 20 hours (the typical dungeon daily cooldown). 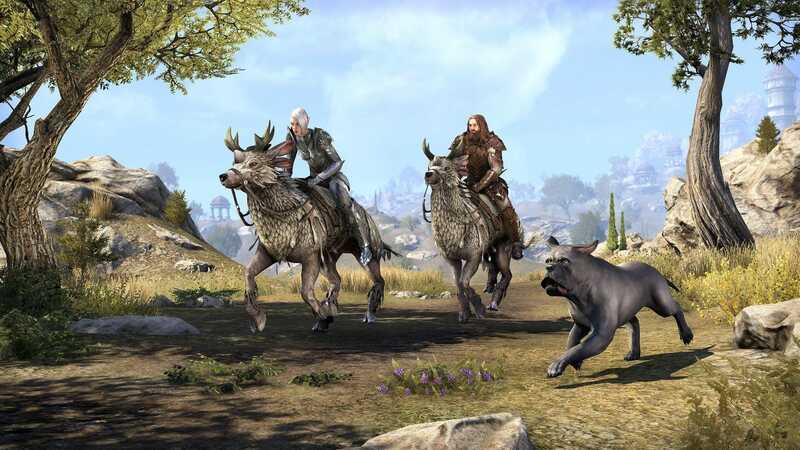 During the Undaunted Celebration Event, you can earn additional Event Tickets and pick up the third of the four Indrik Features (along with a #OurElderScrolls Sweepstakes bonus entry) required to summon the Nascent Indrik Mount. This event’s feather is called the Onyx Indrik Feather. To earn Event Tickets during this event, complete a dungeon by defeating its final boss. In addition to the regular rewards the boss drops, you’ll receive three Event Tickets. Note that you can only earn these three tickets once per day per account and they’ll reset at 1:00AM EST each morning. 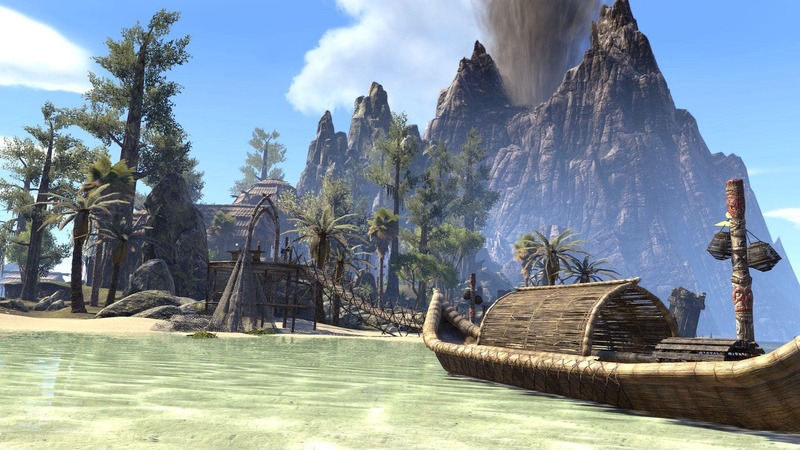 Once you have acquired 10 Event Tickets, you can trade them in to the Impresario (located at a special booth in Daggerfall in Glenumbra, Davon’s Watch in Stonefalls, and Vulkhel Guard in Auridon) for the Onyx Indrik Feather. 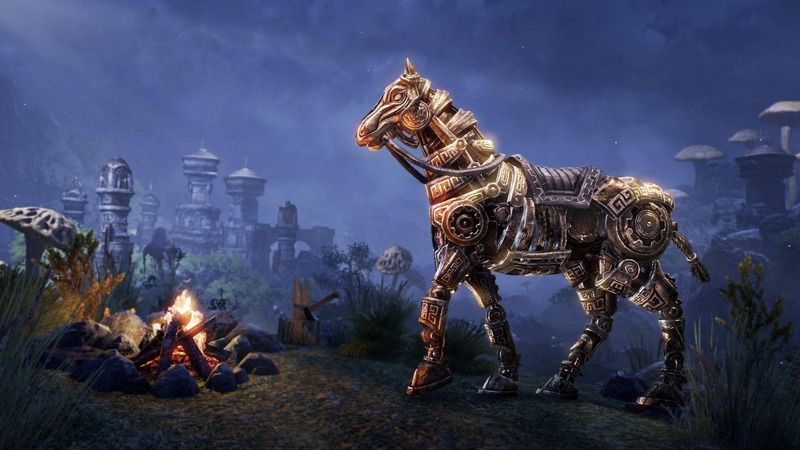 For more information on acquiring the Nascent Indrik mount, check out our announcement article. Fake event, nobody in my guilds get a single mount or house, only a gew pets with very low chance. As for grand prize 130 mounts and homes – nobody get this last time they running a similar event, just like sweepkase (or whatever it called) with money prize, they’re just closed the thred.